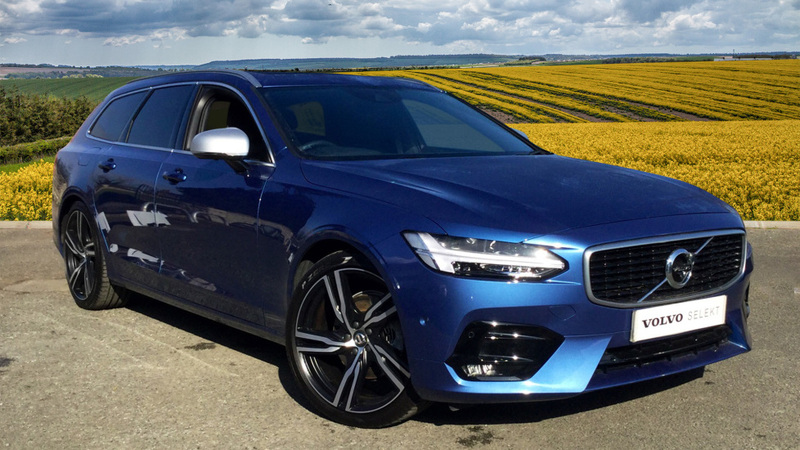 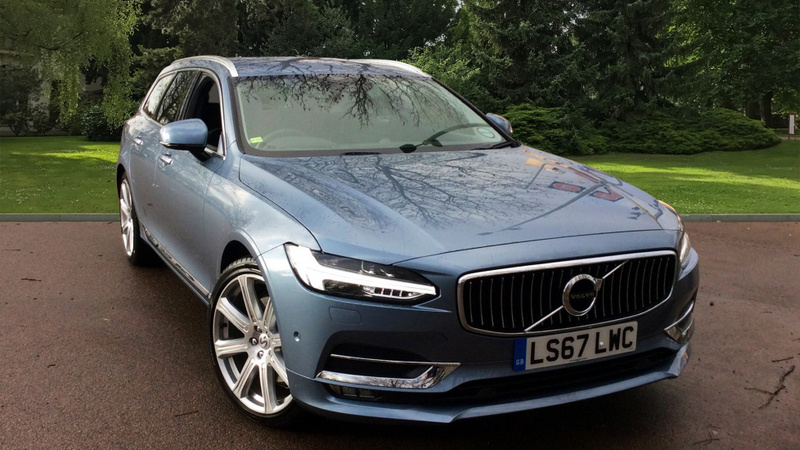 This V90 D4 R-Design comes finished in the stunning Bursting Blue and was one of our own demonstrator cars. 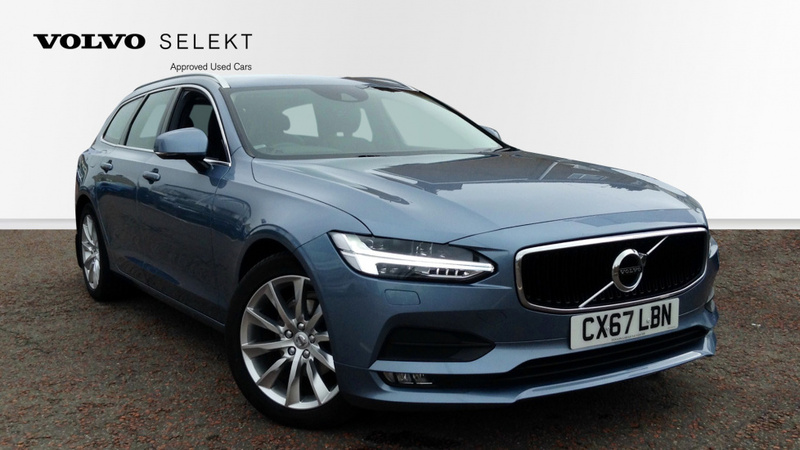 With low mileage, this vehicle represents a great saving from new and includes the Winter Pack with Heated Front Seats and Heated Front Screen as a factory fitted extra alongside a host of standard features! 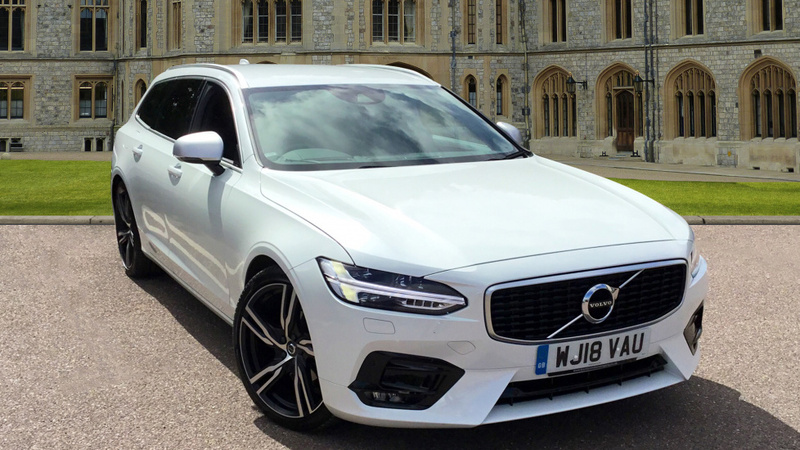 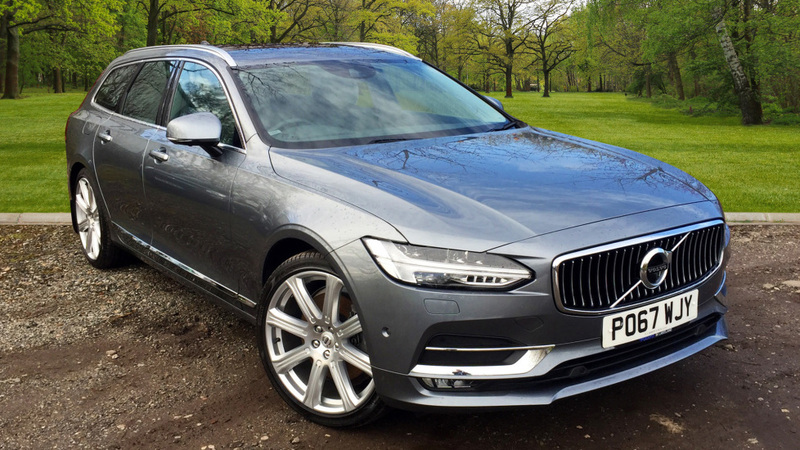 This V90 Inscription Pro was one of our own demonstrators and comes showing a very big saving on Price from New and comes with a whole host of extras form the Factory with the 20' Spoke Alloy Wheels, Volvo On Call with App, Smartphone Integration and lots more so please call for full details. 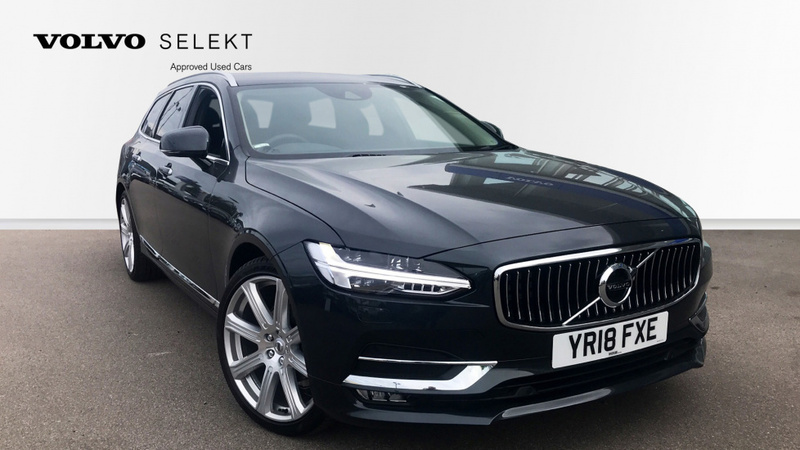 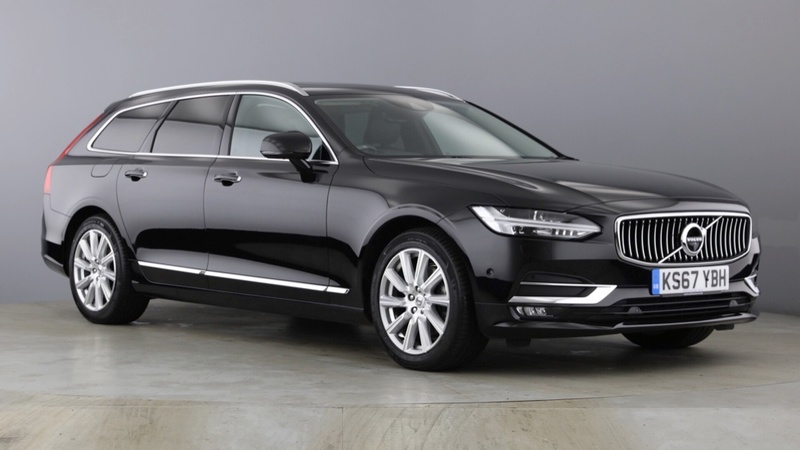 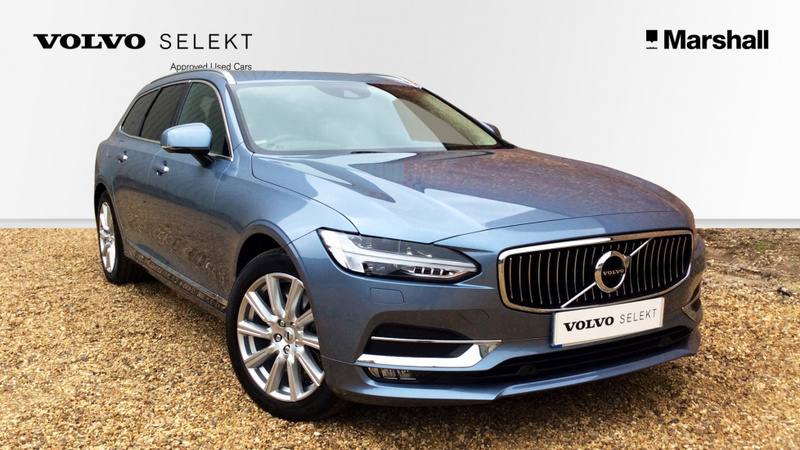 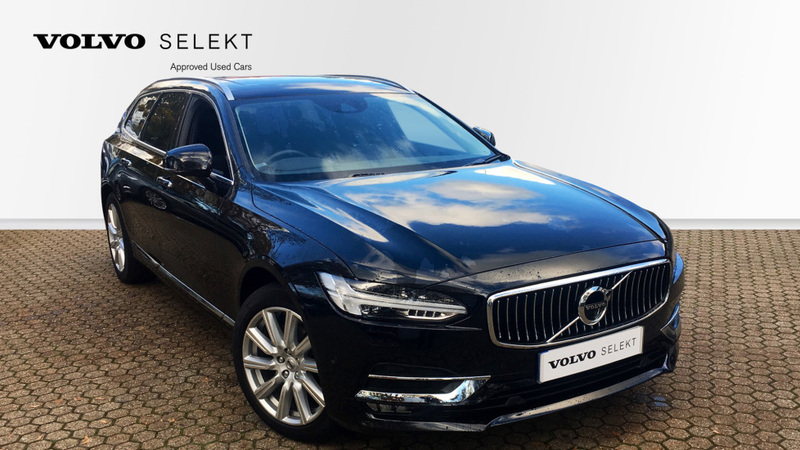 Touch Screen Navigation, Full Nappa Leather, Panoramic Sunroof, Park Assist Pilot with Surround View Camera, BLIS, Heated Windscreen, Heated Washer Nozzles, Heated Front Seats, Heated Steering Wheel, Volvo OnCall, Privacy Glass, Adaptive Cruise Control. 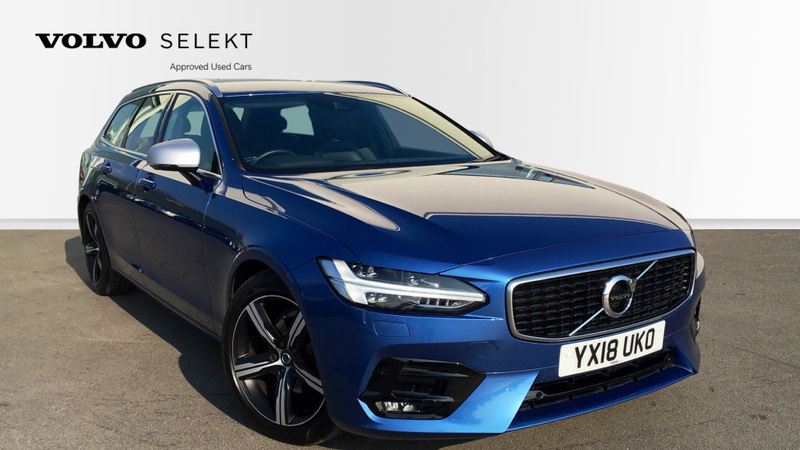 Power Glass Tilt and Slide Panoramic Sunroof Parking Camera 360* Surround View Park Assist Pilot - Automatic Parallel and 90* Parking Metal Mesh Inlays Smartphone Integration (includes Apple Car Play and Android Auto) with 2 x USB BLIS with Steer Assist.